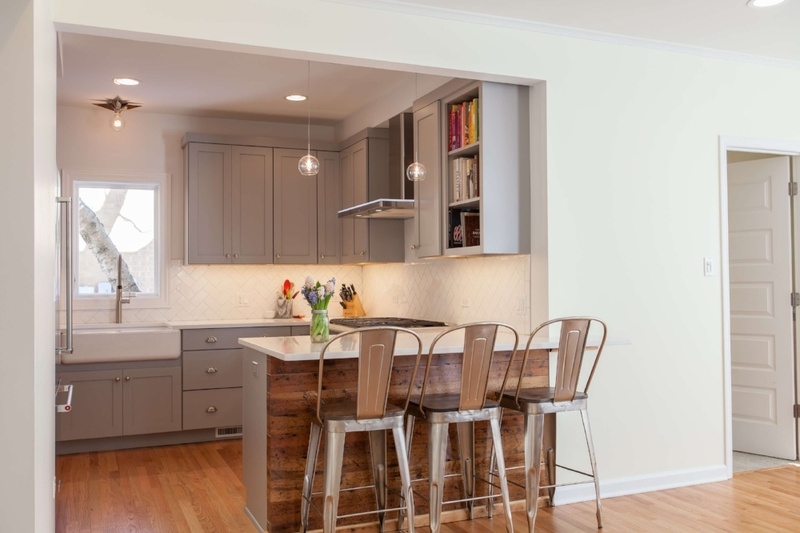 As is often the case in home remodels, misfortune can be the catalyst for positive change. 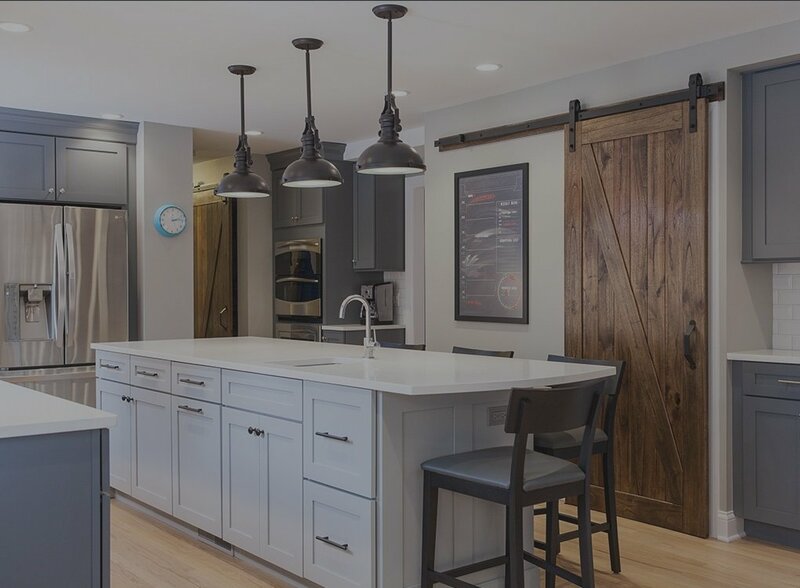 When our recent client’s basement flooded, they decided not just to repair the damage but rather to take the opportunity to update and expand their space to house their hobbies and design the perfect place to relax after a long day. 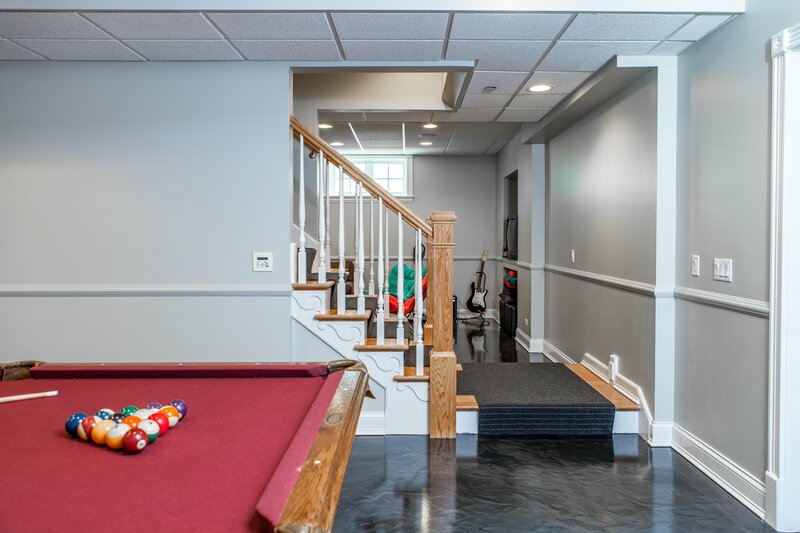 We’re excited to share the finished product of our basement remodel in Libertyville, IL, with you.